Did you hear The Tico Times on Radio Dos this morning? 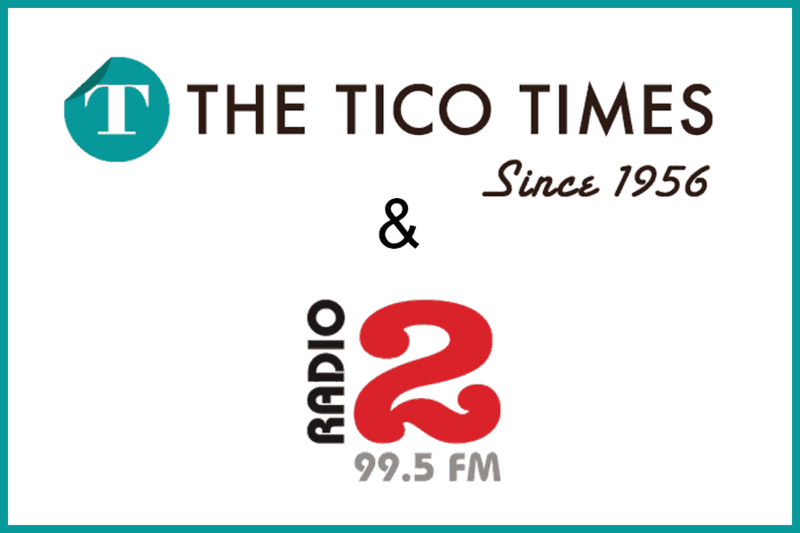 The Tico Times has teamed with Radio Dos to give you 90 seconds of news every Wednesday during “Margie in the Morning.” Listen to the segment below, or tune in next week to hear it live. This week, Assistant Editor Alexander Villegas discussed Bomberos de Nosara, the volunteer firefighters who helped protect their town from a raging wildfire. And if you’re looking for more audio content from The Tico Times, check out our podcast, The Tico Times Dispatch. You can subscribe on iTunes, Stitcher and Google Play Music.